Let’s make an appointment! 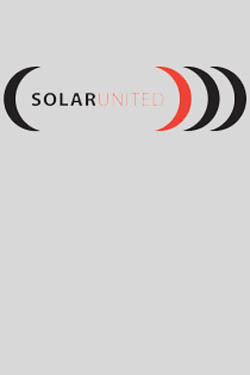 You intend to visit one of the following events and are interested in SOLARUNITED? 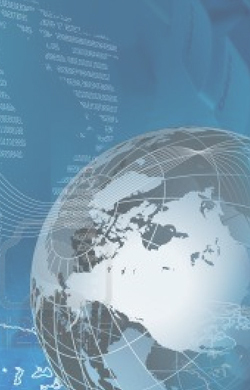 We would be delighted to meet, exchange and swap ideas with you. Just give us a call or write an e-mail. You are organizer of a storage related event that is not listed yet? We are very keen on promoting your event.